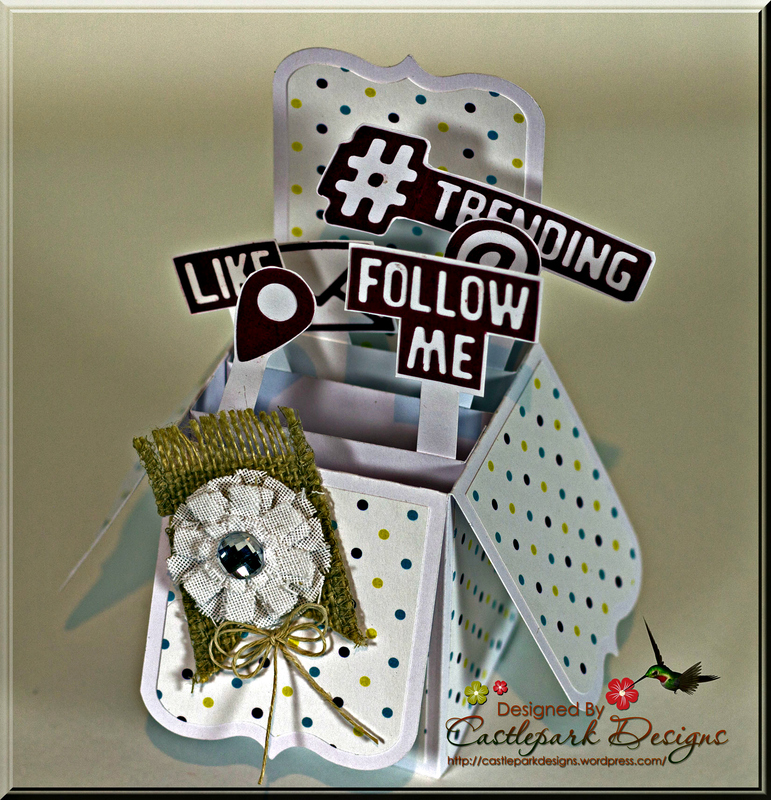 These Social Media dies by Teresa Collins have really proven to be fun! 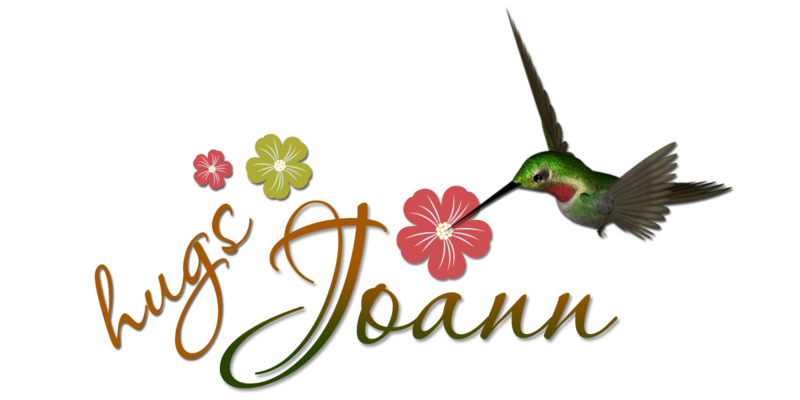 See what Joann Jamieson created today! Hi there, and welcome to Friday! Thanks for popping in. I'm excited to be back to share another fun project for Craftwell with you. This month Craftwell is featuring the new Teresa Collins Studio Gold Collection dies and today I would love to share with you a fun project created using the Stay Connected die set. See more of Joann's projects on her personal blog here. How fun is this explosion box for a birthday party centerpiece? What would you use it for?